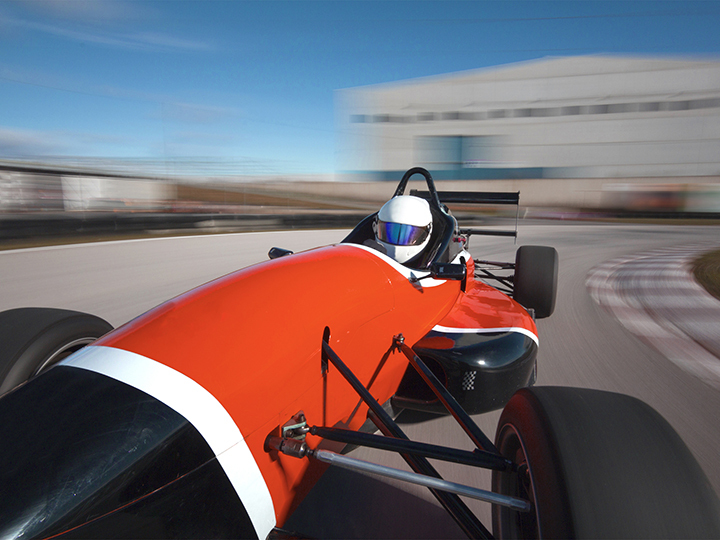 Power, high performance and high accuracy are critical factors in manufacturing components for the Autosport Industry. 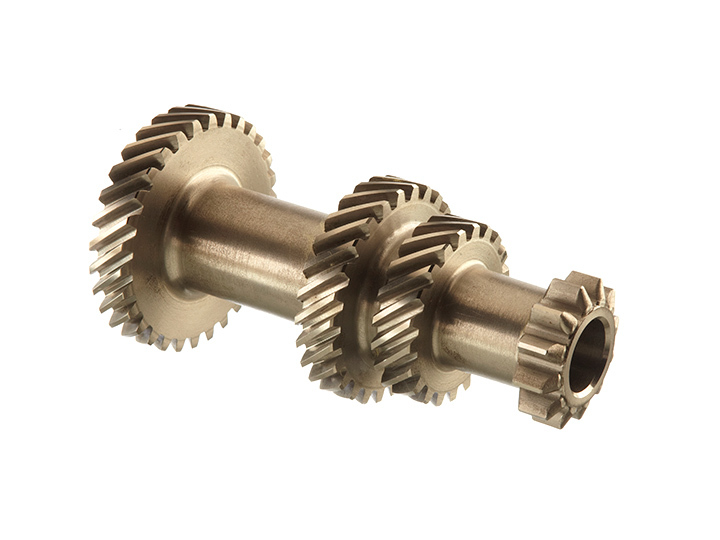 Mini Gears is a Tier 2 supplier to this prestigious market, supplying to the trade only. 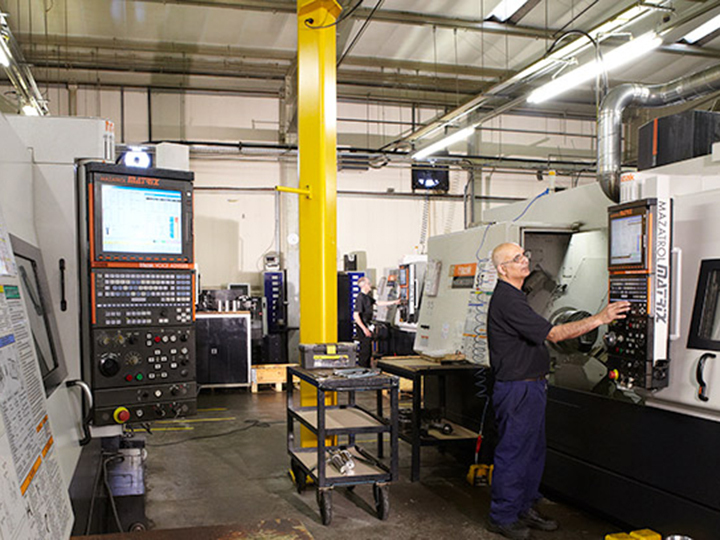 We aim to become your No.1 choice for sourcing your subcontract components and to help with over capacity in the larger companies who have their own machines. 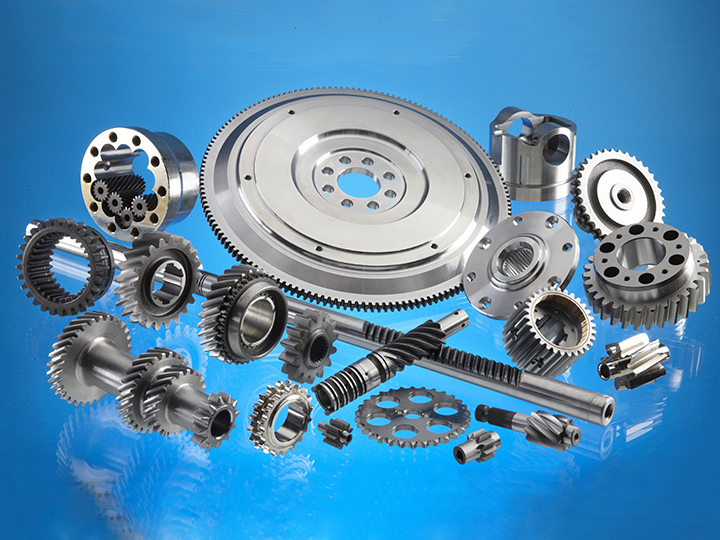 Mini Gears is a subcontract engineering company with expertise in the manufacture of general machined components, sprockets, pulleys, gears, ground gears and gear related products, which is paramount in this high end market. 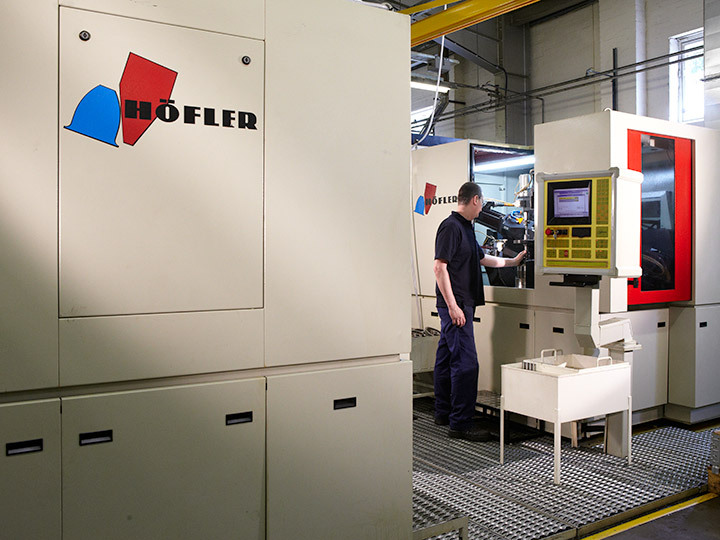 Our customers’ high quality ground gears are finished on our Hoefler CNC Gear Grinding machines and then checked on our Gleason 350 GMS Gear Inspection Machine. 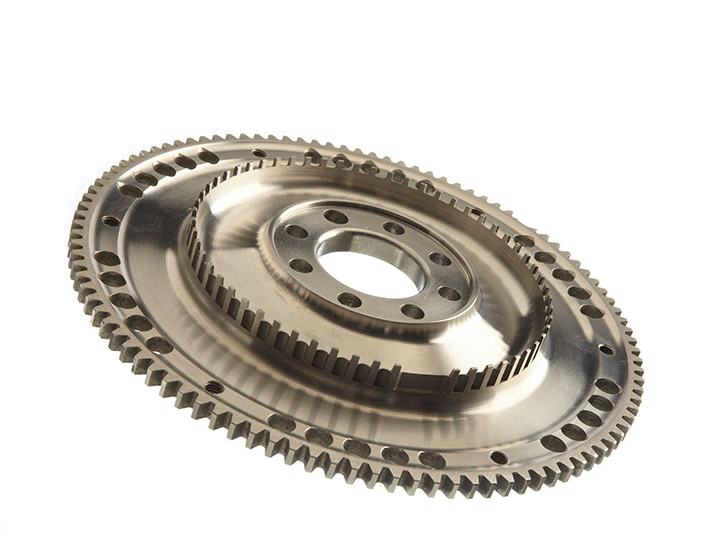 Complex machined parts including flywheels are manufactured on our 5 axis CNC lathes. 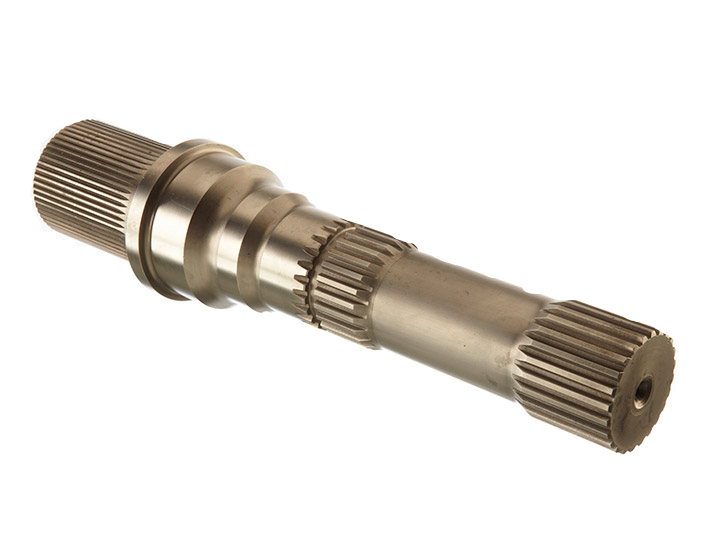 We manufacture and supply many components to the trade in the Autosport Industry and the Classic Car market and our parts are now running inside a large number of house-hold named products supplied by blue chip companies. 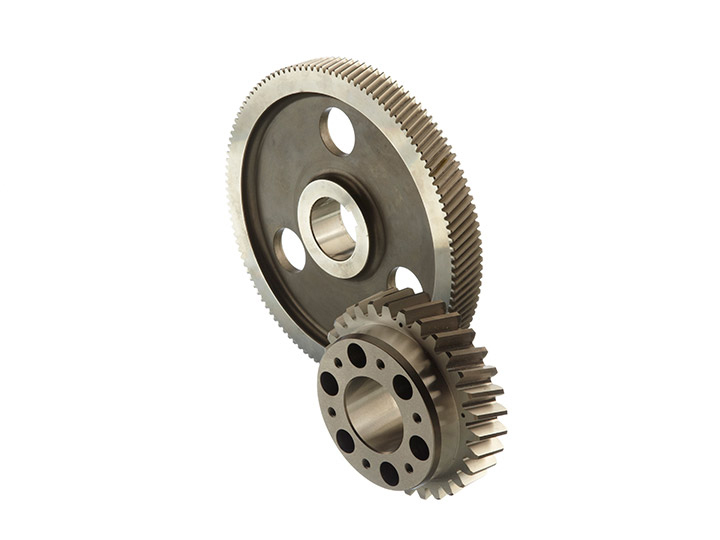 Mini Gears has become one of our main gear / flywheel manufacturers. 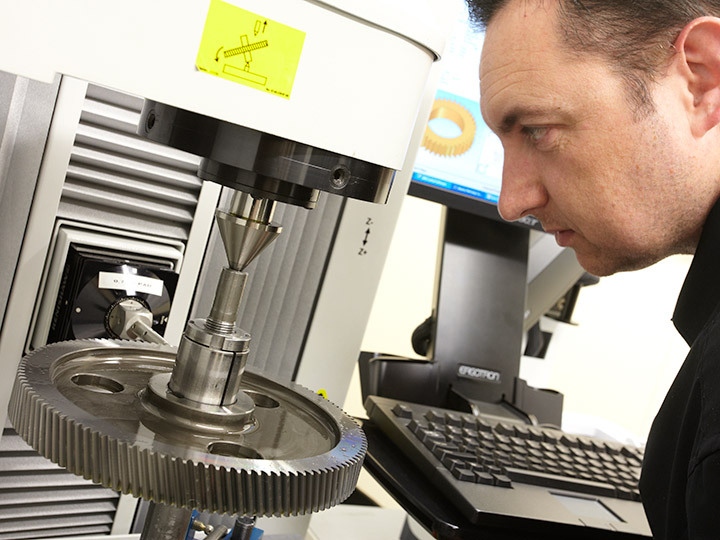 The quality, pricing, delivery and support service allows them to be a highly skilled and professional organisation. 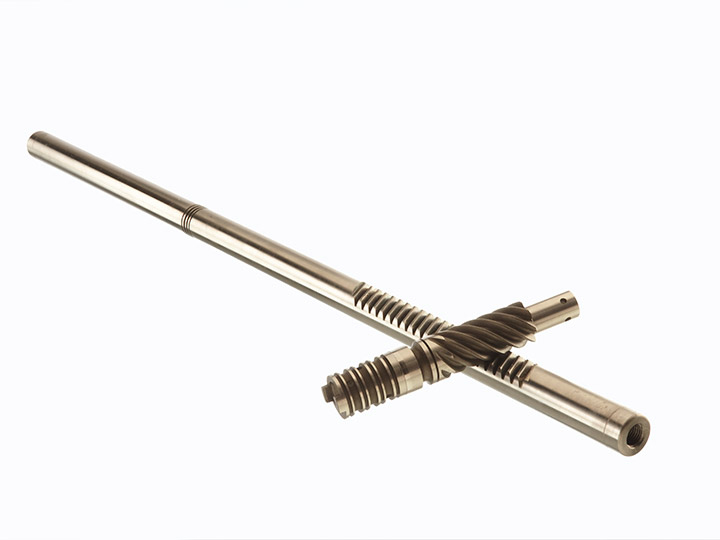 The team at Mini Gears has been very keen from day one and has already made and delivered a very difficult to make batch of compound gear shafts. 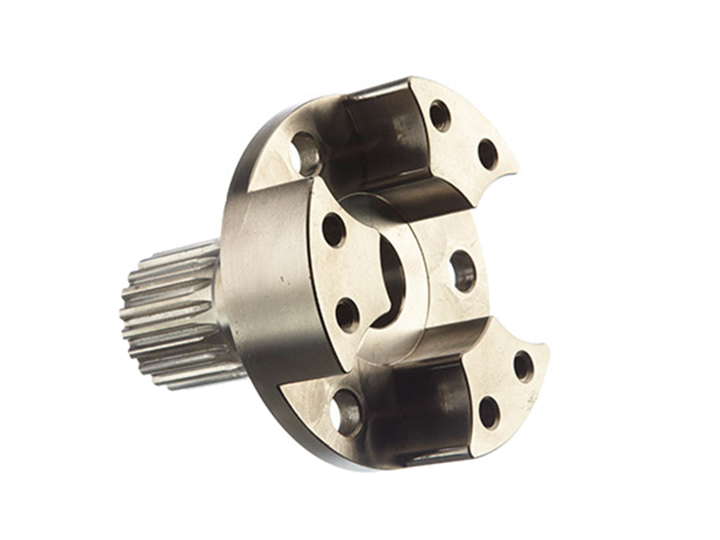 They have invested very heavily in specialist tooling that is only appropriate for our products so there has to be a very trustful understanding between both companies for future business.